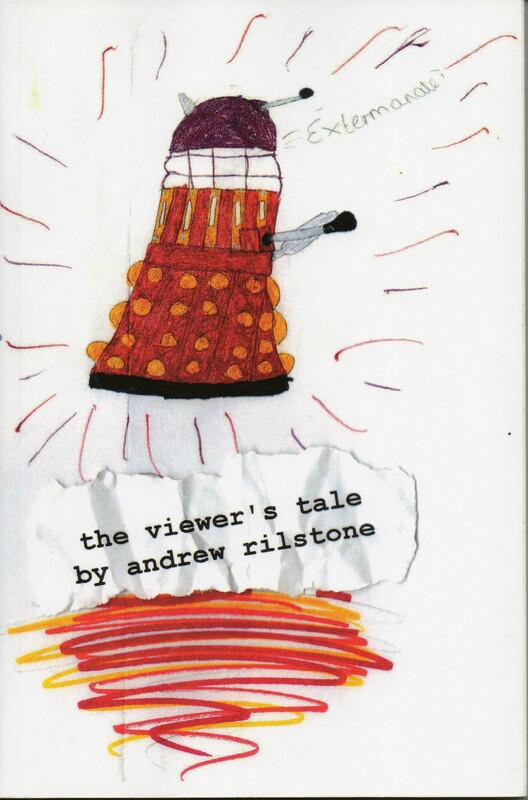 The Life and Opinions of Andrew Rilstone: 4:3 "Planet of the Ood"
I felt as though suggestion C, or something like it, was pretty strongly implied. Maybe I was just imagining it. I also liked the PR woman's story, with her decision to call the guards coming just as I was thinking "oh right, yeah, she see the light and helps the Doct--oh. Huh." Nice to see Captain Darling getting work, too. I did find myself wondering at the end what it was that the Doctor actually did, or at least did that couldn't have been done equally well by anyone else. As far as I could see, the Ood with the help of their Friends seemed to successfully free themselves. Which is probably good for their future psychological development, anyway. I liked the story but there was surely one big fault in it. At one point the Doctor says that a species could not have evolved simply to serve. Well, it could. I can think of all sorts of ways that that could have happened. But I cannot think of any way in which a species could have evolved to carry its brain in its hands. That is just ridiculous. Mechanisms as complicated as hands used only to carry a brain? An organ as important as a brain carried outside a body without any protection? It just did not work and I could not suspend my disbelief. A little more effort should have gone into this story. I can easily conceive of a species evolving to serve (how about dogs? ), but there does rather have to be some species it was serving, even if that species is now extinct and it's become a general-service species. I think you may all be taking it a little bit too seriously. Good; pleased to see that you like some elements of new Who. I thought this was an excellent episode. Not the best ever, but great stuff.